I have a call in the hot attic this morning but my afternoon is free so far. I have time to work you in today. Mcdonough Locust grove Stockbridge and all of Henry county. Air conditioner repair Same day service. 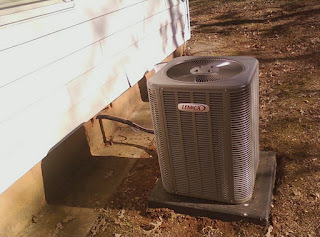 Local residential air conditioner repair Henry county, Mcdonough,Locust grove,Stockbridge. 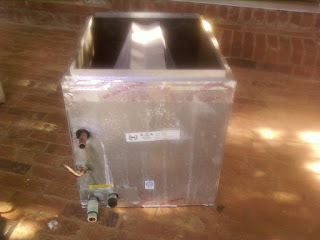 Aaac service heating and air 3027 Keeneland blvd Mcdonough Ga 30253. Aaac service 257 Yardsley dr Our Fayetteville serviceman may not answer but leave a message he will call you back. Fayette county 4049524510. Local heating and cooling repairs we do not travel far.Residential furnace and air conditioning hvac contractor.Jackson Jonesboro and Stockbridge are in this weekends service area as well. 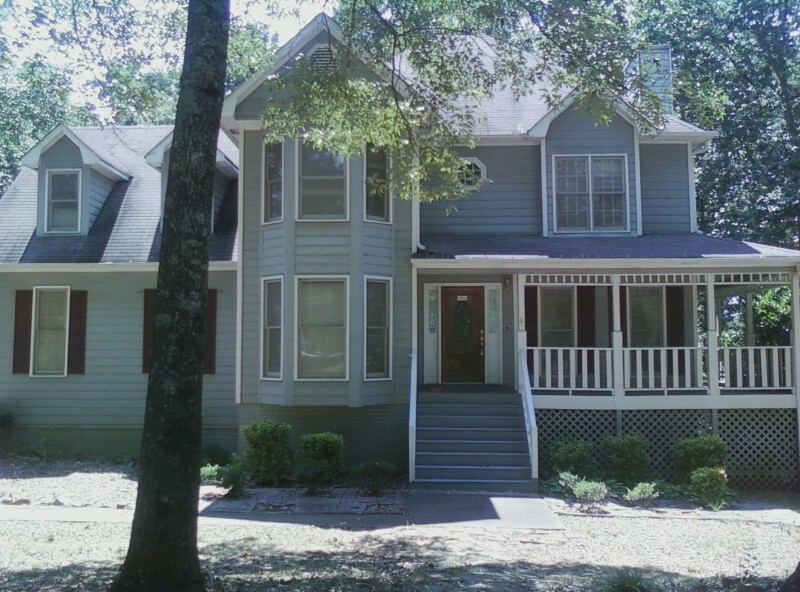 Need help finding a house in Henry county we recommend Rod Daly @ Elliott real estate and land llc 7705271647. 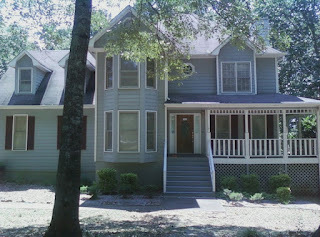 We are a local Henry county heating and air conditioner repair company. We service all brands of residential a/c in Stockbridge Ga. Open 7 days a week after hours weekends Saturday and Sunday.Same day service is available. 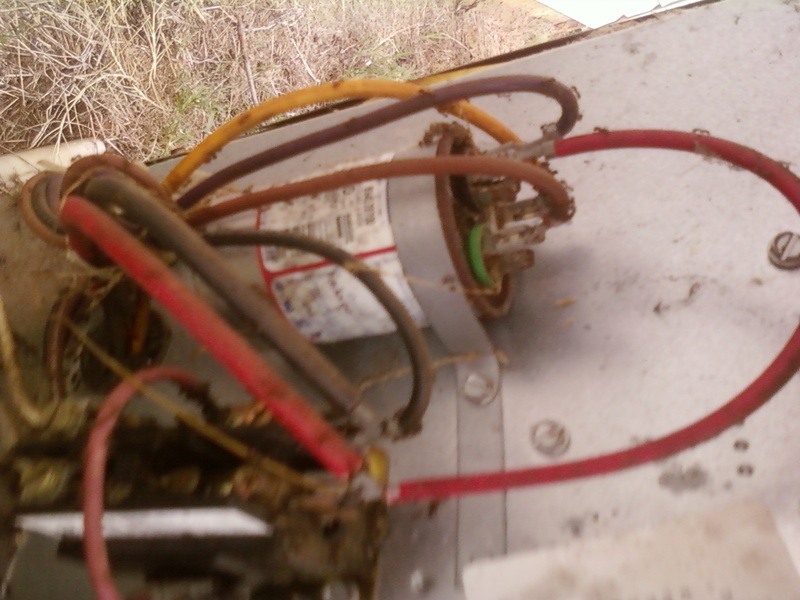 Air conditioner change outs coil replacements furnace installations call for estimates. 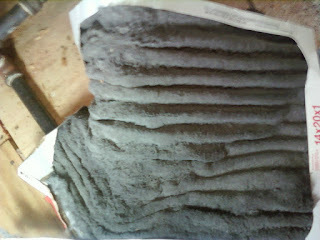 Air conditioner won't come on we can help.a/c is buzzing we can repair it. 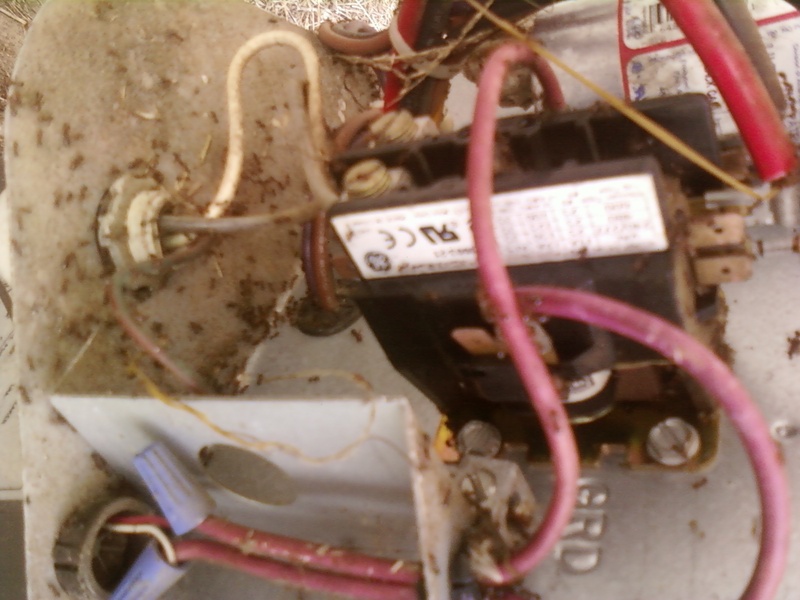 Air conditioner has a leak we can find it and/or add freon r22. Air conditioner fan not spinning we carry motors in stock. Air conditioner parts like capacitors contacts hard starts fuses freon we have on the truck. We can get you fixed fast. We service residential air conditioners in Fayette county Ga.
Local heating and air company with fast service. 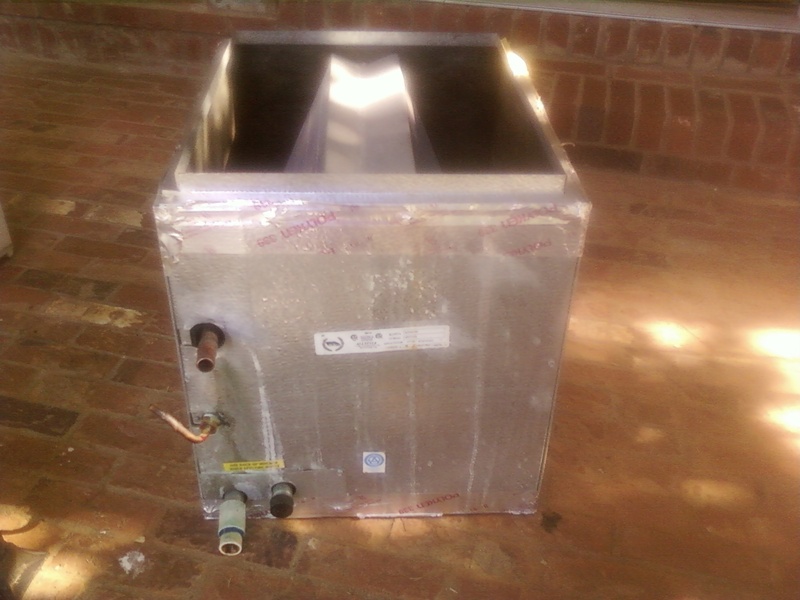 Coil furnace and air conditioners replaced a a good rate call for estimates. Air conditioner stop cooling? A/c not turning? Fan not coming on? air conditioner buzzing? Does the air conditioner have ice on it. We can help. 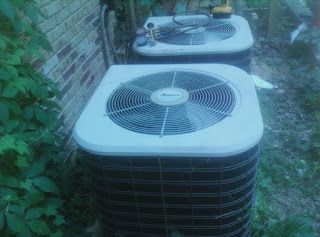 7708754113 air conditioning repair in Mcdonough. /-------------------------------------------------------------------------------------------------------------------------------------------------------------------------------------------- ________________________________________________________________________________________________________________________________ furnace repair , furnace replacement. Heating and cooling service .light pilot. 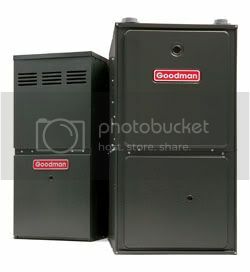 We service furnace repair henry county, furnace repair McDonough ga, furnace repair Stockbridge ga, furnace repair locust grove ga, furnace repair Hampton ga , furnace repair rex ga, furnace repair Ellenwood ga, furnace repair Lovejoy ga, furnace repair furnace repair Jonesboro ga, furnace repair Riverdale ga, furnace repair furnace repair furnace repair furnace repair furnace repair morrow ga, furnace repair forest park ga, furnace repair lake view ga, furnace repair brooks ,furnace repair furnace repair clayton county ga, furnace repair Fayette county ga, furnace repair Fayetteville ga, furnace repair Peachtree city ga, furnace repair Sharpsburg ga, Jackson ga, furnace repair butts county ga .heating and cooling Jonesboro, heating and cooling Stockbridge, heating and cooling Fayetteville, heating and cooling Stockbridge, heating and cooling Hampton, furnace repair Hampton. If you are painting or sanding keep your system off if you can. Do your cutting out side. 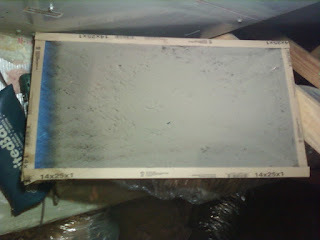 Change your filter more often.Sheet rock dust will turn back into mud if it gets wet. 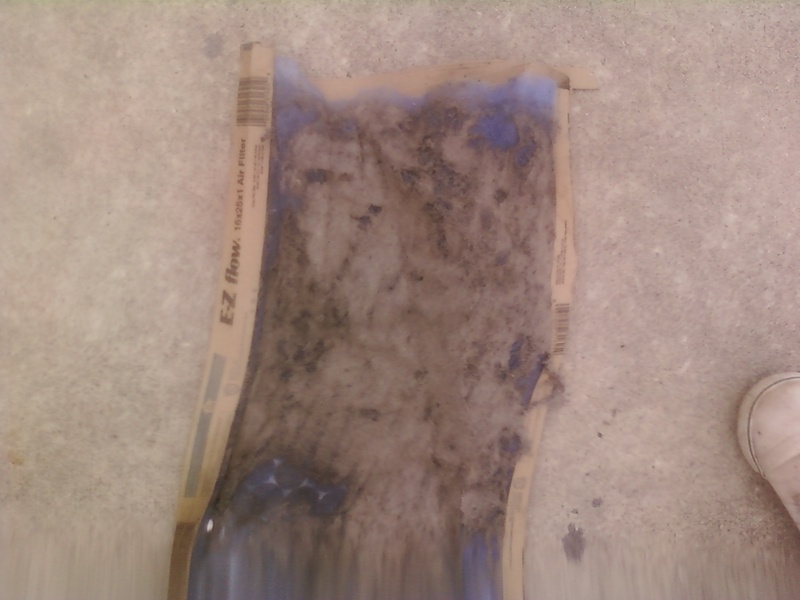 Your coil will turn into a solid piece of sheet rock mud and need repair. 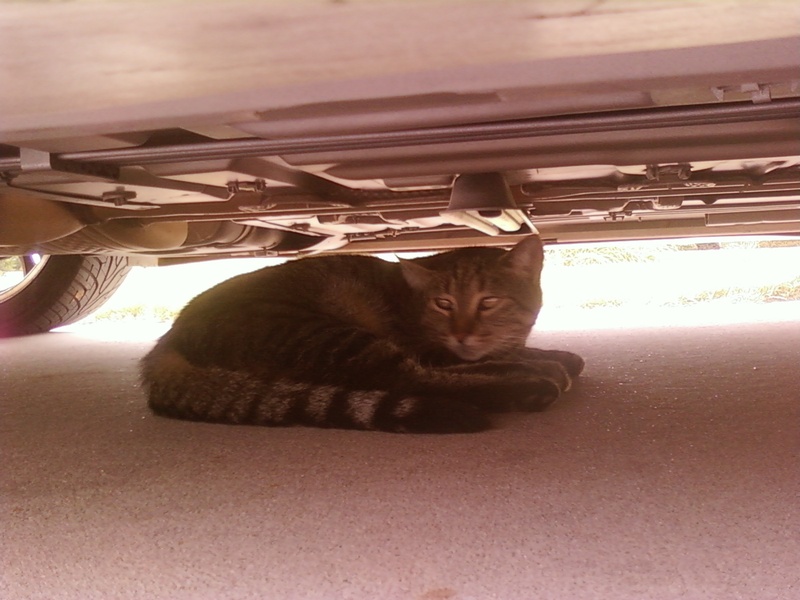 Keep your vents closed in the area you are working in. Use plastic sheets to seal off the area you are working in. Sweep or vacuum every day keep the area as dust free as possible. Dust from paint will kill your air conditioning system. If you are re doing your roof don't get shingles nails or any of the sand that comes off the roof near your air conditioner. 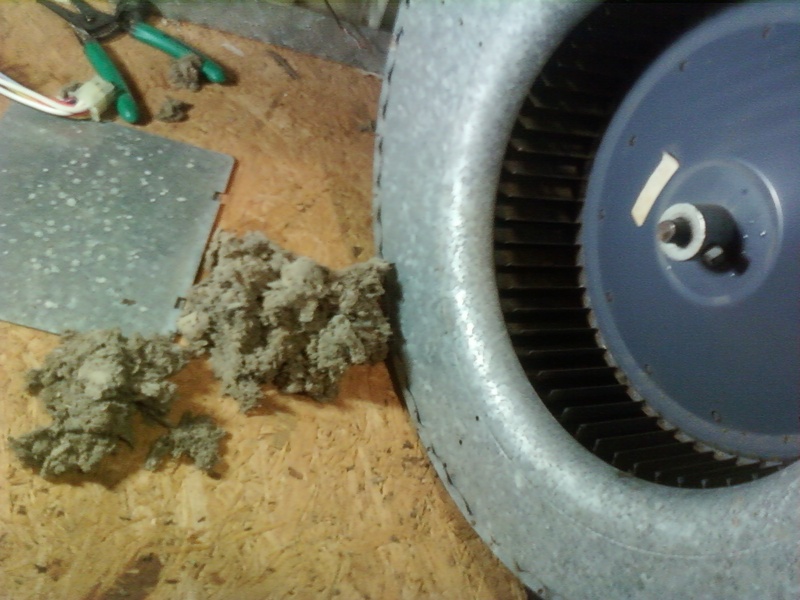 Do not stack tools or materials on your a/c. Do not cover your a/c. 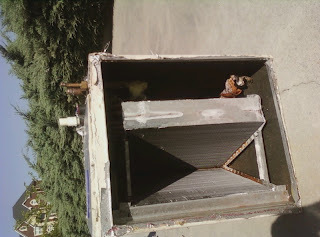 If you are building a deck don't hide the a/c under it. Air conditioners need to get air to cool themselves off. 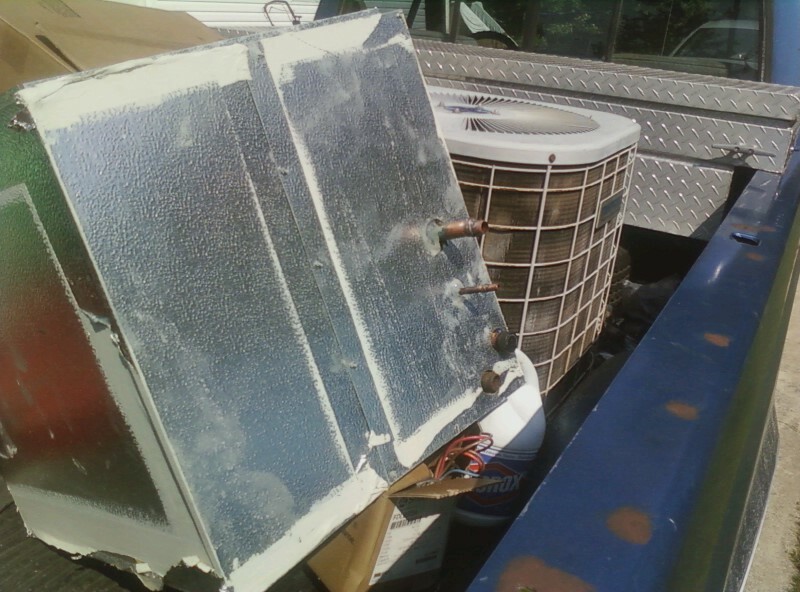 Need air conditioner repair near Mcdonough Aaac service is a local Henry county heating & air contractor. Virgo My daily horoscope: You don't mind taking care of the little details, and today brings a new batch for you to work with. This could be a big deal at work if you can get the attention of the right person or team.